Samsung has already started working on the Galaxy A7 and it is called the 2018 version of the device which is going to debut in the end of this year or this new series is going in the beginning of next year. 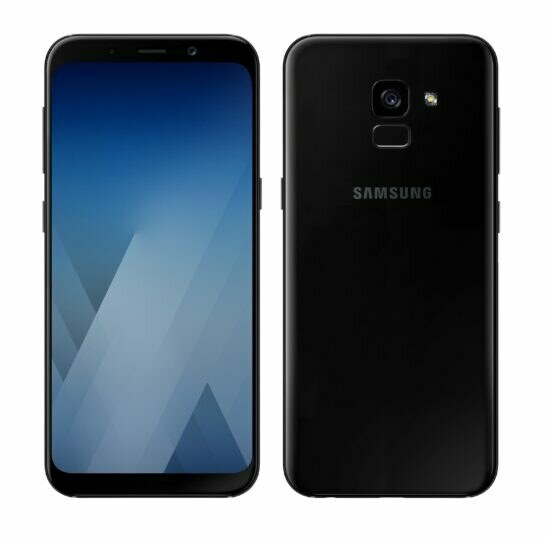 Recently its successor launched in market and now Samsung Galaxy A7 2018 appeared on the GFXBench and it revealed a lot of its specification and it revealed that the upcoming phone will be high end device where price of Samsung’s Galaxy A7 2018 will be more then $500 so it seems that if you are planning to purchase this smart phone then start savings today. There is no doubt that Samsung Galaxy A7’s price is according to its specifications while the design will be same as older devices are carrying. Some sources are indicating that the dual camera setup is coming in Samsung A7 2018 but it will be clear with in upcoming months that is there a dual camera setup on the back side of not. It is revealed that 16 MP camera is installed on back side of Galaxy A7 2018 and same 16 MP camera is fixed on front side to make the selfies more sharper and colorful just like the real life. Beneath the top layer of Galaxy A7 2018 by Samsung 2.21 GHz processor is attached with the chipset which is keeping all the functions running without taking a break for a single second. 4 GB RAM of Samsung Galaxy’s A7 2018 is true friend of the processor which helps him a lot in all the multi-tasking and gaming. Another friend of these two is Mali G71 GPU which is handling the graphics of A7 2018 and give you high end results while playing games. The Newer A series will also feature Infinity Display And a Dedicated Bixby Button.